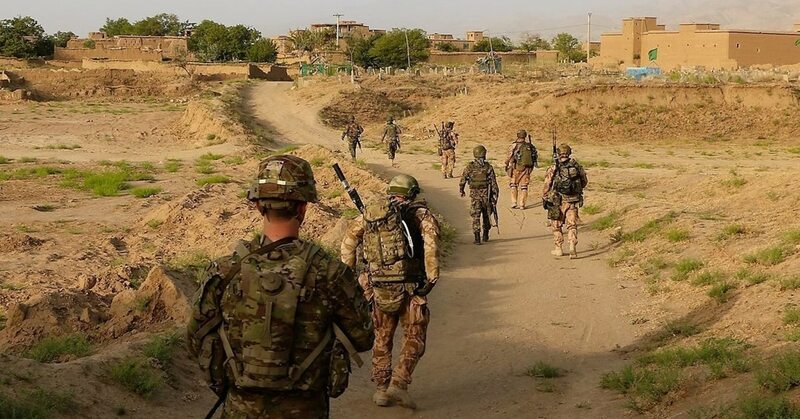 KABUL, Afghanistan — A Taliban suicide bomber killed three NATO forces on a foot patrol in eastern Afghanistan on Sunday in an attack that also wounded a U.S. service member and two Afghan troops, NATO said in a statement. “The tragic death of our three soldiers has hit me very much, and I want to express my deep condolences to all families and loved ones,” said Metnar. Czech Republic President Miloš Zema also expressed sympathy to the relatives of the victims, but said the incident should not discourage the fight against international terrorism. NATO formally concluded its combat mission in Afghanistan in 2014, but some 16,000 U.S. and other NATO troops are providing support and training to Afghan forces and carrying out counterterrorism missions. Both the Taliban and a local Islamic State affiliate regularly target Afghan security forces. The ISIS affiliate has also carried out several attacks targeting the country’s Shiite minority. On Sunday, ISIS claimed a suicide attack two days earlier on a mosque in the city of Gardez, south of Kabul. The attack killed at least 29 people and wounded another 81.